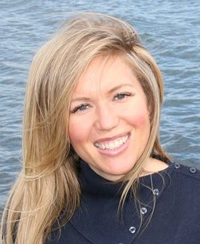 Jennifer Adler is a nationally recognized nutrition expert as well as founder and owner of 'Passionate Nutrition', a food-focused counseling practice with 20 offices in the Seattle area. She is also an adjunct faculty member at Bastyr University and co-founder of the International Eating Disorders Institute. In addition to her degrees in clinical nutrition and counseling she trained at the School of Natural Cookery in Boulder, Colorado. 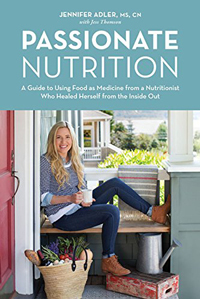 Her book Passionate Nutrition: A Guide to Using Food as Medicine from a Nutritionist Who Healed Herself from the Inside Out (2015) encourages readers to forget diet fads and start listening to their bodies instead. Limiting processed foods, adding fermented foods and adequate protein and fat will ultimately lead to better health, weight loss, and an improved metabolism.